Compensation for abuse survivors can also be awarded through a process called civil litigation. 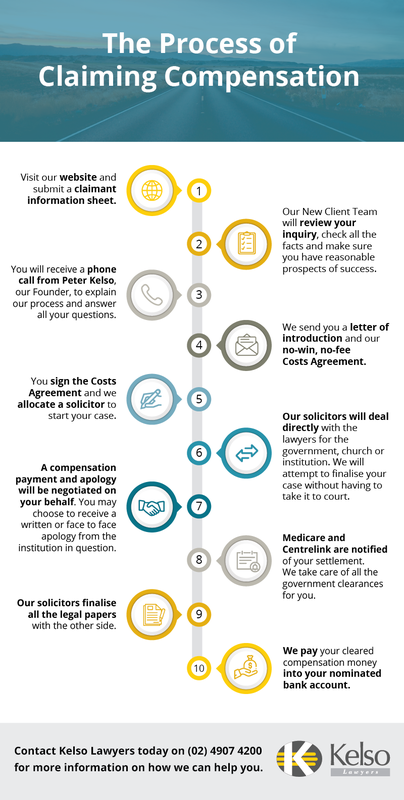 In light of the damning evidence presented at the Royal Commission, institutions are now more willing to negotiate just compensation payments. They are also more likely to apologise to survivors of abuse.